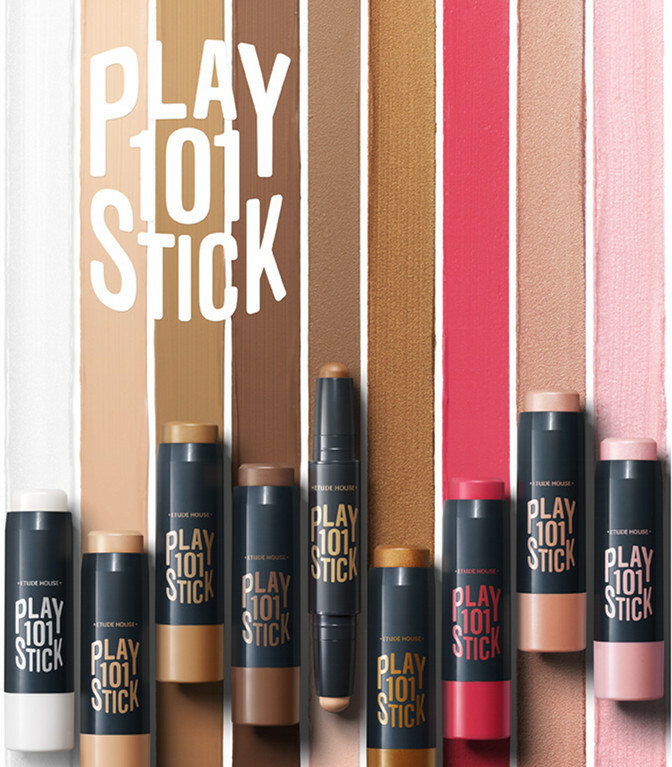 Etude House Play 101 Stick Collection 2016 | Memorable Days : Beauty Blog - Korean Beauty, European, American Product Reviews. 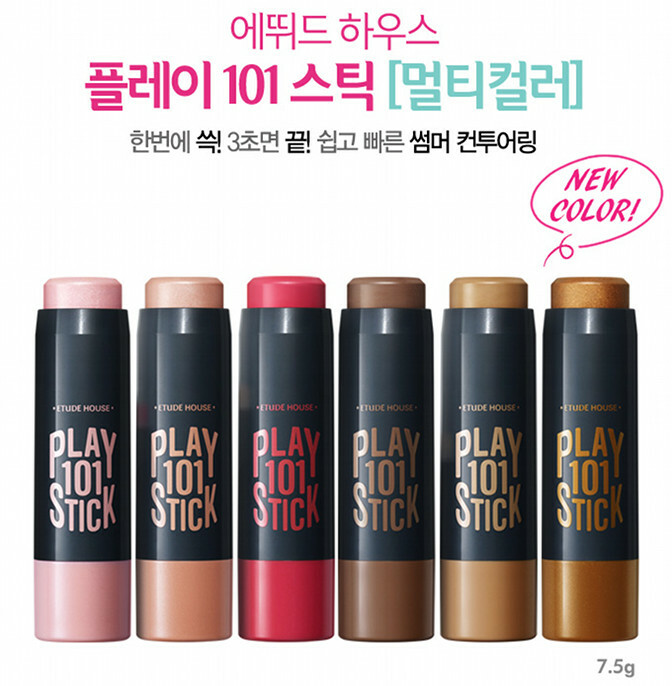 Etude House has released new Play 101 Sticks! 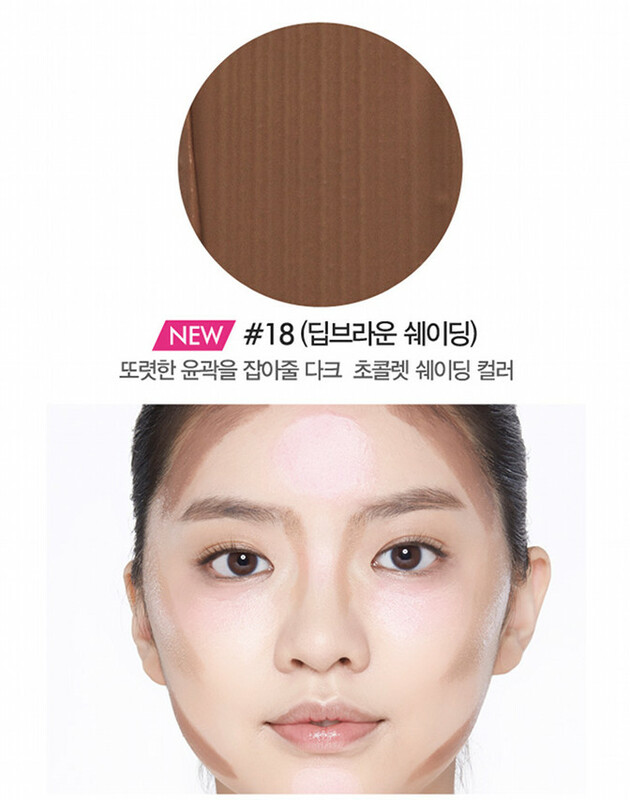 Some shades were already released in 2015 which I posted in this blogpost before. 6 Shades has been added into this collection! 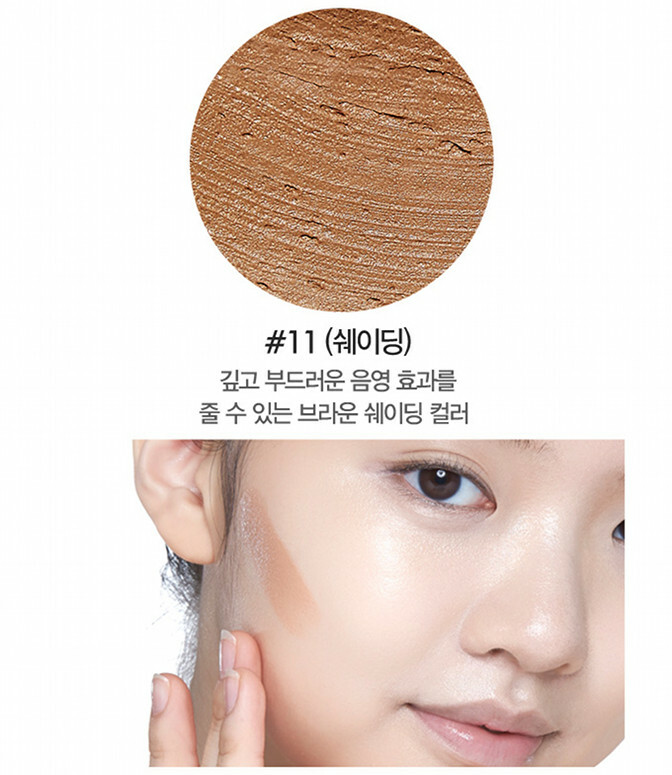 Blusher and bronzer sticks have been very popular this year and almost every Korean brand has one now. 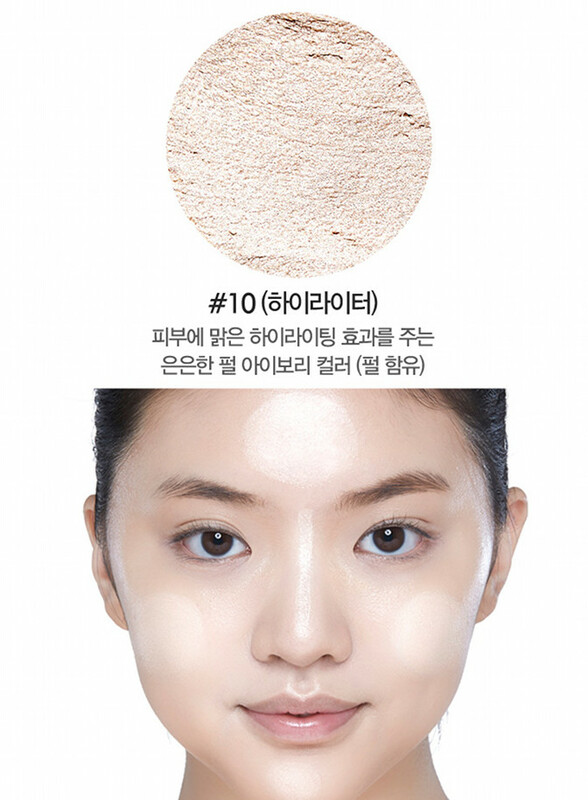 It's easy to use, easy to travel with, the color pigmentation is great, you can apply it on the spots just where you want it to be and it stays for a long time on the skin. The sticks can be used for the lips, as highlighter, bronzer or blusher. Check out the new shades in today's blogpost. 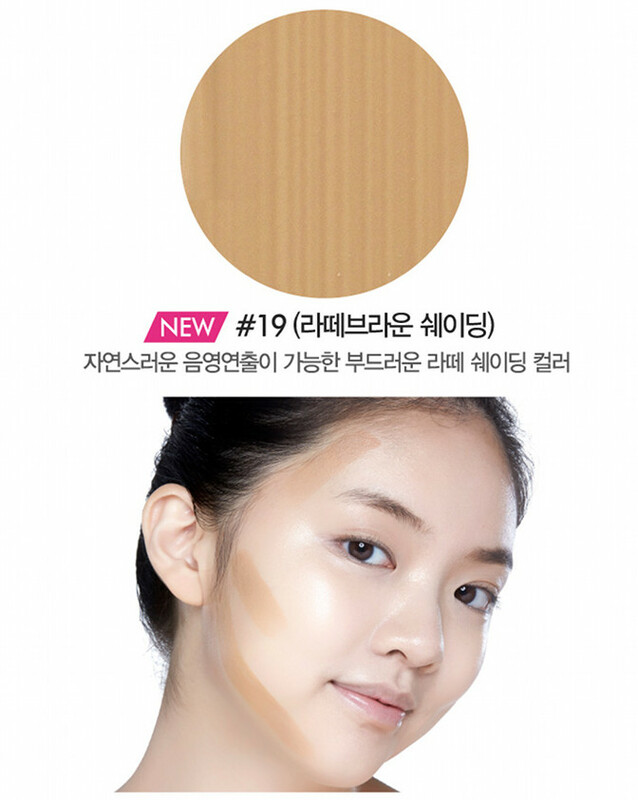 The new shades aren't sold online yet, the shades which were released in 2015 which are shade #10 till #15, can be purchased at: w2beauty.com, jolse.com, etudehouse.com and ibuybeauti.com. I will update the page once I can find shops where it's sold. If you have seen it online already, let me know in the comment section below and I will update this page as soon as possible. HAVE YOU USED A BLUSHER/ BRONZER STICK BEFORE? 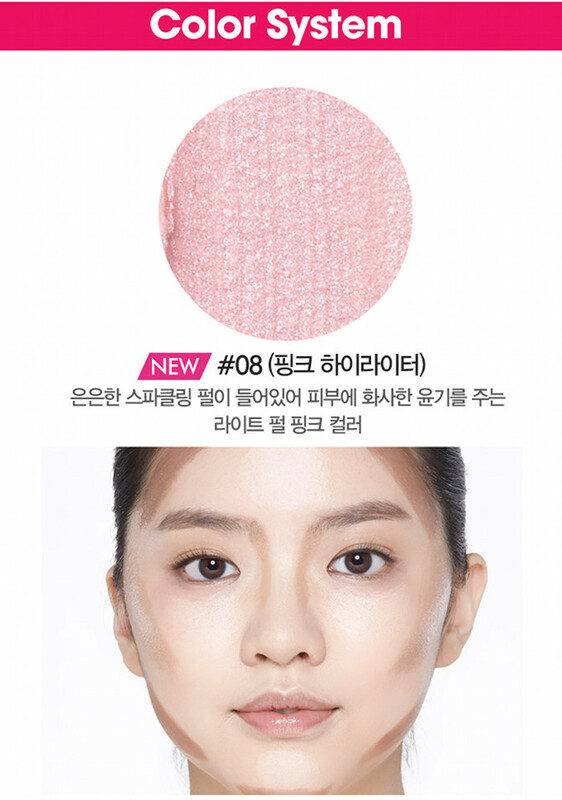 note: the pictures are from etude house official website, see disclaimer.